At Shrinking Planet, we offer strategic and creative website design and development services for businesses of all sizes. Our knowledgeable and professional team has over 15 years experience and knows how to speak your language. Whether you’re looking to redesign an existing website or launch a new online business, we will work with you to create a dynamic web presence that will drive online success for your business. And, as your company evolves, you can draw from our integrated suite of web-based solutions to support your growing needs. 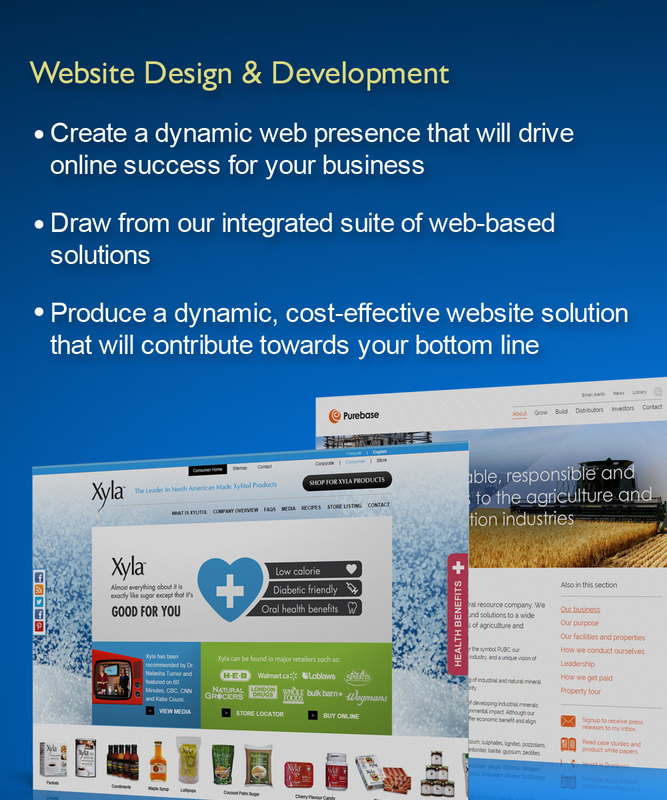 With our years of creative and technical expertise, we have what it takes to produce a dynamic, cost-effective website solution that will contribute towards your bottom line. For over seven years, Shrinking Planet has reliably provided outstanding support and a superb solution for our financial reporting requirements. We are very happy with Shrinking Planet as a website development partner and would be pleased to recommend them to our peers in the alternative investment industry.